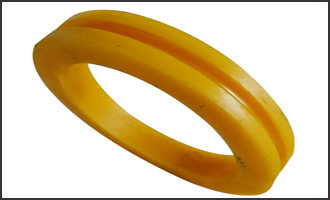 Polyurethane rings are manufactured from high performance prepolymers, and will meet or exceed the highest standards, which in turn reduces down time and replacement costs. We stock and maintain complete sets of tooling for many standard sizes, and can grind our rings to very tight tolerances. 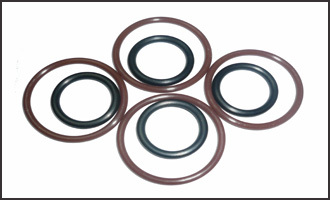 Polyurethane O-Rings are especially suited wherever O-Rings are subject to dynamic loads. This includes, for example, applications in hydraulics, pneumatics and in a wide range of other critical areas. In many cases, polyurethane O-Rings are used instead of NBR due to their high mechanical strengths. Almost any O.D./I.D. combination can be supplied. We have provided parts from 1/4″ dia. to 6″ dia. in quantities of thousands to just a few pieces. Material, size, color, etc., all supplied to your specifications. Bulk or specific quantity packaging is available.